Wootz! The Suria KLCC concourse was transformed into a mini-stadium for shoppers to play soccer like champions at the BOSS #SuccessIsMade Stadium. We were there at launch and it’s was inspiring to hear the sharing from the Ola Bola actors and actress how they strive to success. Well, success as the culmination of hard work, self-belief, focus, and determination to pursue dreams and overcome challenges. Success isn't born, it's made! Euro 2016 heat is up! Any soccer fans here? Well don’t underestimate some girls are actually more into soccer than men. BOSS wants to bring men back into the fragrance category with the Soccer 16. A worn leather football will be used to trigger the life story that has gone into making each player the man he is today. Success hasn’t been born or a happy consequence of luck, but has been the result of his selfbelief, and determination to pursue his dreams, stay focused and to overcome whatever life throws at him to bring to life. 3 BOSS fragrances were showcased during the launch of BOSS #SuccessIsMade SOCCER Stadium. BOSS BOTTLED Unlimited, BOSS BOTTLED Night and BOSS BOTTLED Classic. BOSS BOTTLED is the fragrance for the MAN OF TODAY, a fragrant expression of his modernity. HUGO BOSS exists to inspire and empower Men and Women to realize their potential for Success. BOSS BOTTLED Unlimited is inspired by the BOSS Man’s unrestrained drive to success across all areas of his life, his enduring hard work towards achieving and the burst of motivating energy he feels when reaching his personal goals. 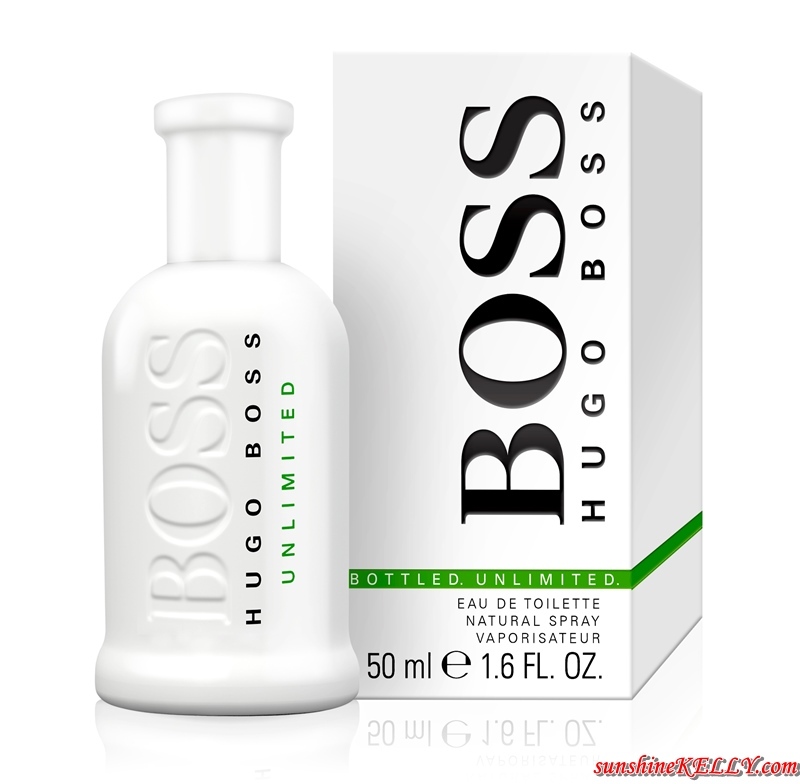 BOSS BOTTLED Unlimited is the fragrance for the man looking for a scent that is confident, energizing and uncompromising. Also a perfect gift for Father’s Day, BOSS BOTTLED Unlimited, tells Dad that he is successful in every endeavour. I love Boss perfumes. Gift my hubby the same on different occasions. I too love BOSS perfumes. My partner love the smell and it really help boost his confident in dealing with people, especially he is an architect and sometimes he forget to take shower (Hahahaha). It smells good!